Hang your hat at a piece of local history, the former Briggs Estate Stable Masters home! 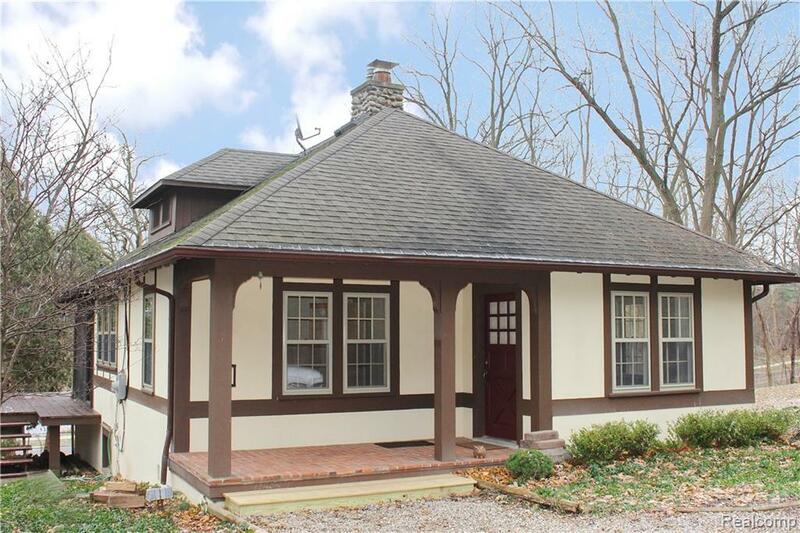 This English cottage includes over 1500 square feet of living space and is set on 1.3 rolling wooded acres, maintained by the property owner. 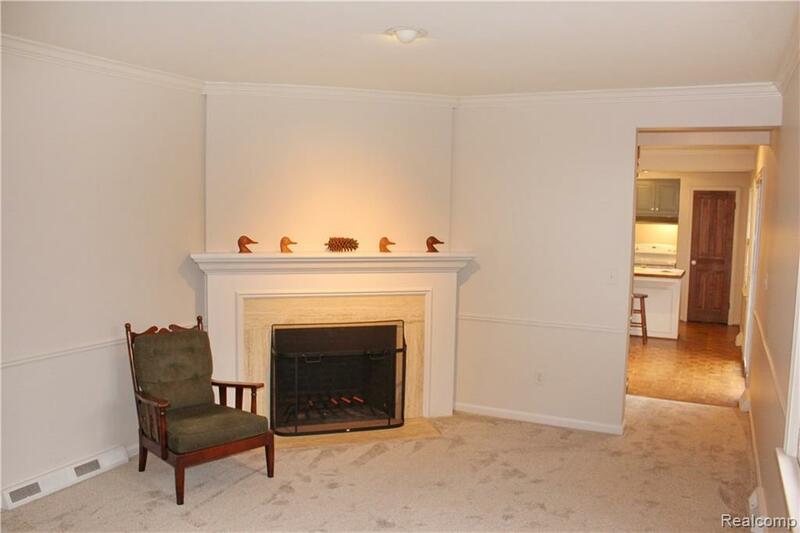 This rare find has two bedrooms, 1.1 baths and two fireplaces. 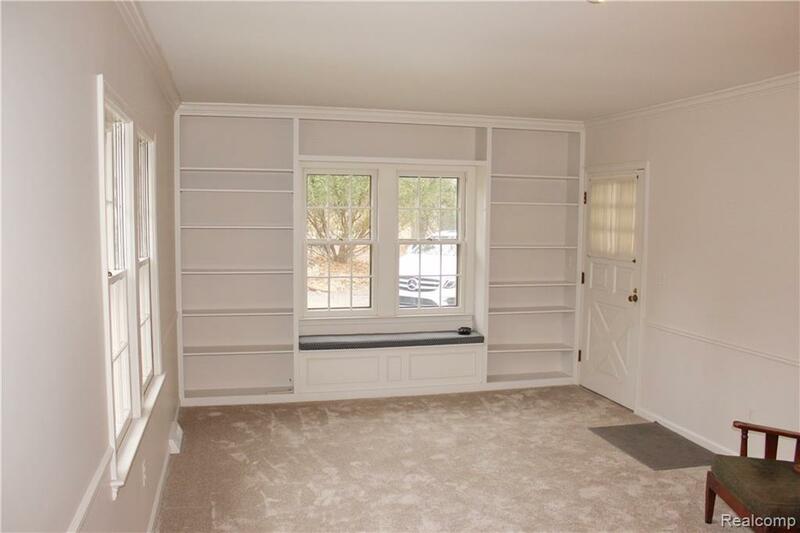 Main floor includes living room with fireplace, bookcases, recessed lighting and crown molding. Kitchen is open to the dining room with sliding doors to large wrap around balcony offering views of yard and includes custom built-in barbecue. Home also features walk-out lower level family room with fireplace, wet bar and sliding doors to nicely landscaped lot. 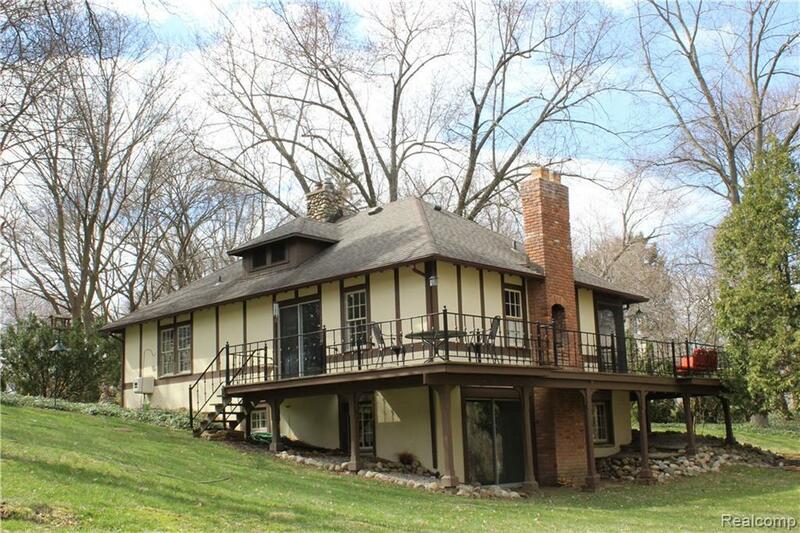 The cozy screened porch and reclaimed custom shed add to the charm and character of this unique home. No smoking, no pets. GMAR application, scored credit report and references required for all applicants.